With so much attention on gender identity these days far more people are now focusing inwards and looking at themselves on a scale and in a manner that would have been unthinkable a decade ago. One of the options of doing this are workshops like the one run by Tracey Erin Smith, the Director of Toronto’s Soulo Theater. 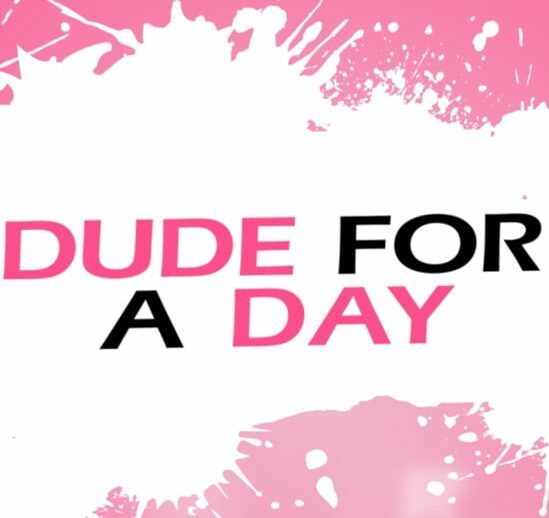 She explains that her one day course Dude For A Day is not about transitioning but for the women participating to find an energy that may have been latent and dormant and allowing it to come out and make a fuller person. It is a full day immersive experience and in the video the diverse group of women start by sharing their personal stories and some of their hopes, and as the day unfolds Smith has them dressing and acting in drag to bring out their inner ‘man’ so they can for once experience a masculine stance on life.